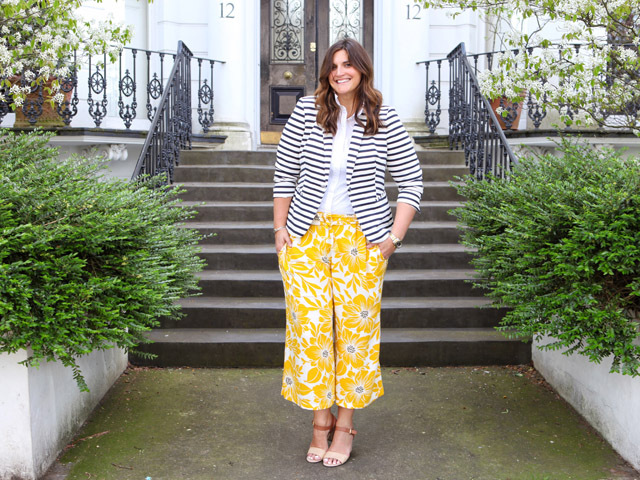 Print clashing again, only this clash is my ultimate favourite for the warmer summer months - stripes and flowers! I usually leave stripe pairing for animal prints on chilly days. 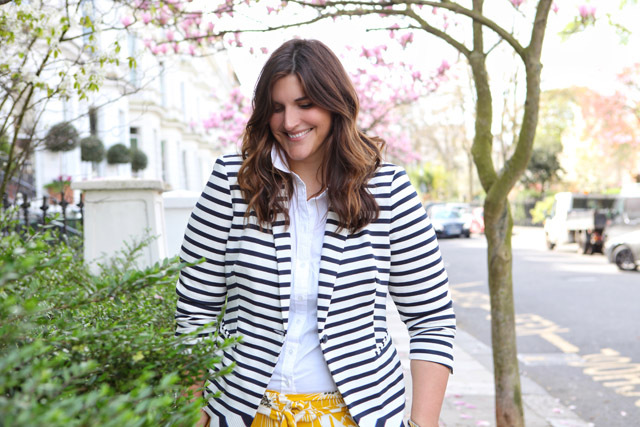 But, when the sun is shining it's all about a strong floral print to drive home the perfect pairing with stripes. 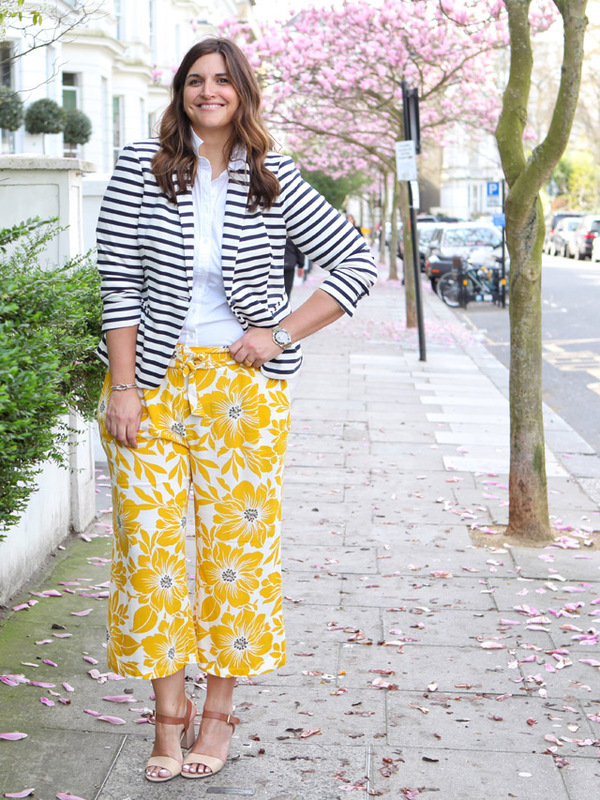 Now just try and convince me that this stylish print clash isn't screaming "check me out" from the sidewalk. Alright, maybe it's just the fact that I'm over six feet tall that people are staring. Ha!